We can also provide your lunches and dinners, ask for the possibilities. 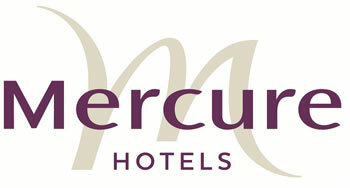 Mercure Hotel Tilburg Centrum is located in Tilburg’s city centre with a view of the central square, the ‘Heuvel’. The 93 spacious, modern hotel rooms are equipped with all mod cons and guarantee a pleasant, carefree stay. If you desire more space, why not opt for the luxury of one of our privilege rooms. And if you plan on staying a while there are our comfortable, trendy apartments which feature their own kitchens and balconies. Careful now! You might forget you are travelling!